Because of the lack of authentic and first-hand historical evidence, the life of King Arthur is open to many different interpretations. Some historians, even doubt whether he actually existed in person. However, the most popular legends include the following stories. In one version of the legend, Arthur was born to Uther Pendragon and Igraine. Uther Pendragon begged Merlin to help him sleep with Igraine – who was then the wife of Duke Gorlois of Cornwall. Merlin transformed Uther to look like Igraine’s husband for one night. 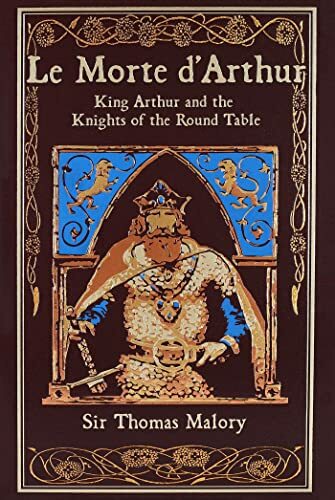 According to legend, Arthur was able to claim his rightful place as King of Britain because he was the only one able to withdraw, Excalibur, from the stone. Thus, unexpectedly, but as had been foretold, Arthur found himself, king. Throughout his reign, Arthur received advice and counsel from the elusive and mystical figure of Merlin. 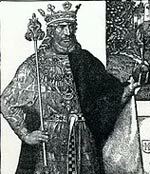 At the time of 6th century Wales, it was quite common for Welsh Kings to have a counsellor, often called “Murthur”. These counsellors often had specialised information and were well versed in the arts of divination. The legend of Merlin is probably based on these elusive court counsellors. 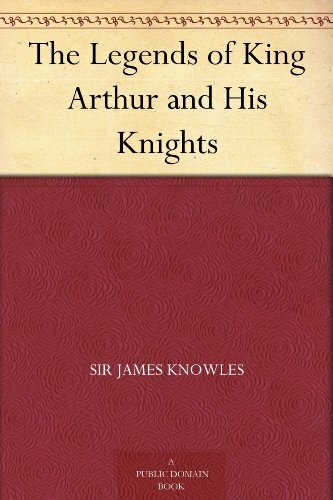 Despite the high standards of chivalry one legend tells how one of King Arthur’s most trusted and successful knights, Sir Lancelot had an affair with Arthur’s wife, Queen Guinevere. It is this betrayal of King Arthur that eventually leads to the downfall of his kingdom. One of the most enduring legends of King Arthur is the mystical quest for the holy grail. Legend suggests that this is a cup used to capture the blood of Jesus Christ. Thus to find the cup was entrusted as the most sacred of tasks to the Knights of the Round Table. For many, the quest for the Holy grail is an allegory of the inner spiritual quest to discover the inner meaning of life. This myth has captivated the interest of people through the ages and has been the subject of many films including, the satirical Monty Python and the Holy Grail. Throughout Arthur’s quests, he is opposed by Morgan le Fay and Mordred. Accounts differ, but the most popular suggests that Morgan le Fay was his half-sister and Mordred was his son. Citation: Pettinger, Tejvan. “Biography of King Arthur”, Oxford, UK. www.biographyonline.net. Published 18 May 2007. Last updated 17th January 2018. Royalty – Famous Kings and Queens throughout history. Including Henry VIII, Tsar Nicholas II, Queen Victoria and Catherine the Great.